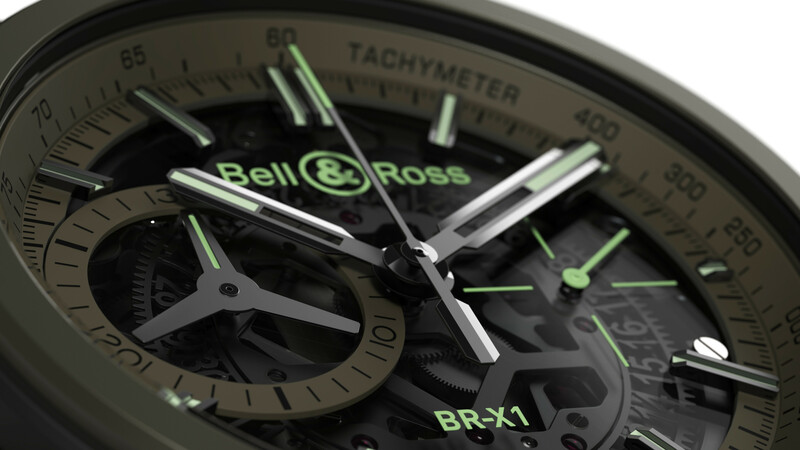 Bell & Ross has just introduced a new variation within the Vintage BR126 Sport collection. The Vintage BR 126 Sport chronograph, with its distinctive 2 register layout, is presented in a vintage inspired 41 mm diameter stainless steel case with a fixed black bezel the displays 60-minute graduations. 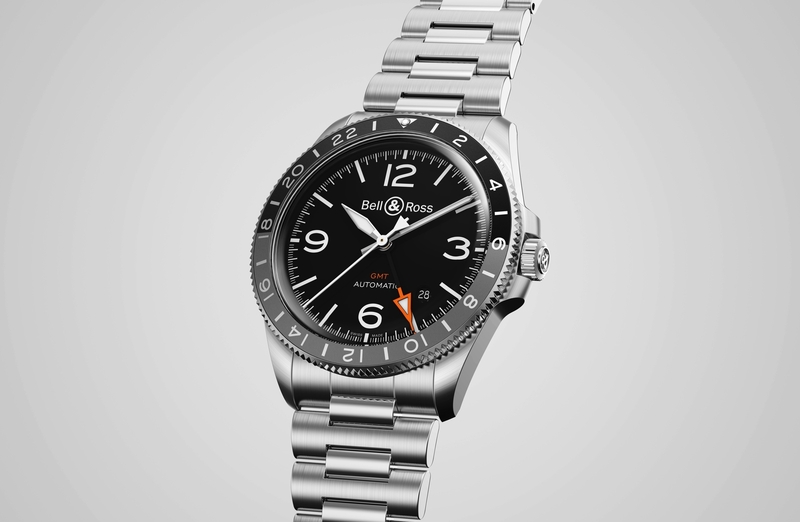 It is powered by an ETA 2894 self-winding mechanical movement. 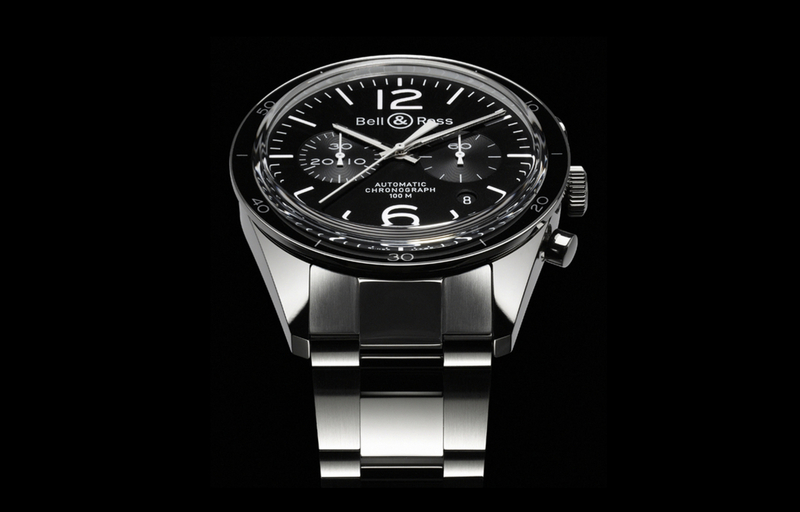 Functions include hours, minutes, seconds, date and chronograph (60 second and 30-minute counters). 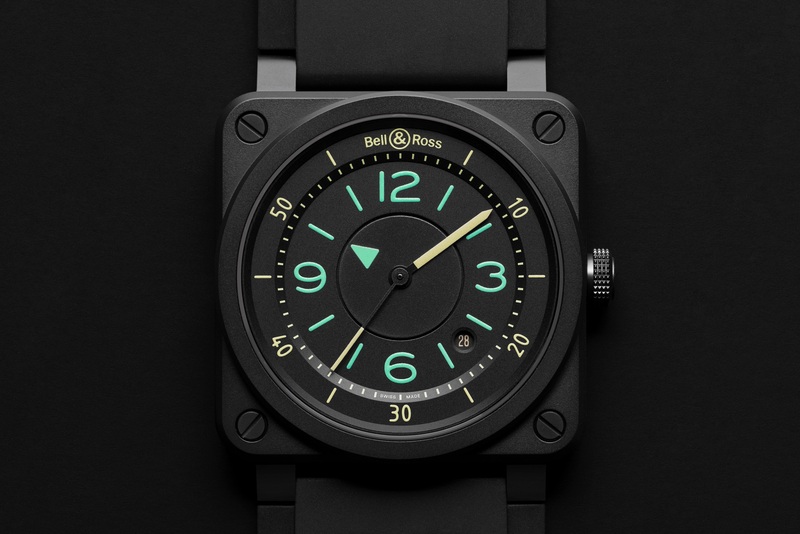 Black dial with luminous coated numerals, indexes and hands. Convex anti-reflective sapphire crystal. Black calfskin strap with pin buckle or stainless steel bracelet. Water-resistance to 100 meters.